Allies for Children is pleased to see education funding at the cornerstone of the Governor’s Budget Address for Fiscal Year 2018-2019 and we encourage the General Assembly to go above and beyond these levels to support all children throughout Pennsylvania. Allies for Children is excited to see significant increases proposed in career and technical education as part of the new initiative PASmart. CTE programs are critical to preparing our students for the jobs of today and tomorrow. Proposed increases in early childhood, home visiting and child care are critical to ensuring our children and their families have the solid footing to grow and thrive in our communities. This is just the first step in the budget process and as the General Assembly begins their work, Allies for Children looks forward to working with legislators to highlight how increased investments will impact the children of Allegheny County and the Commonwealth. 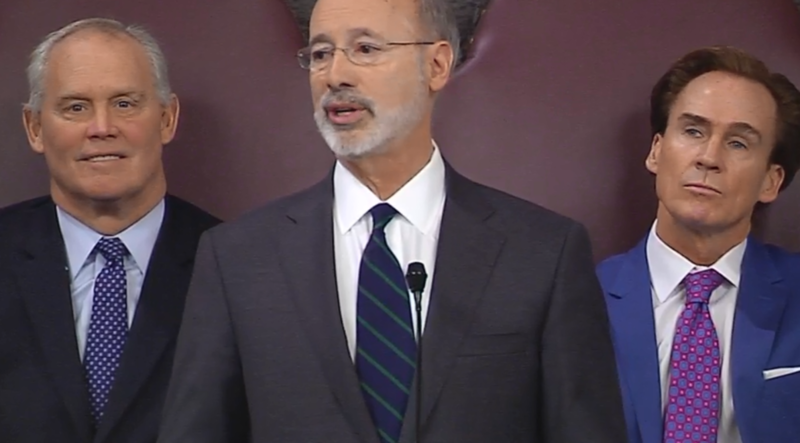 To review Governor Wolf’s proposed budget in its entirety click here. To view estimates on how the Governor’s proposed increases would impact school districts, visit PA’s Department of Education’s Website.